Commercial Ergo Insurance, Istambul, Turkey. 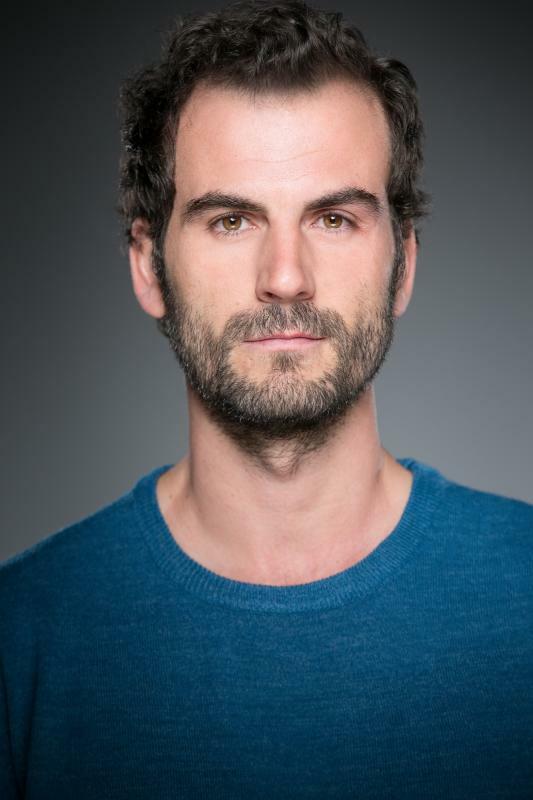 Spanish actor who trained as an actor in U.K and spain. Dance skills. Full availability as I am living in London. Mainly interested in commercial, tv and cinema but open for any kind of acting, performer jobs.